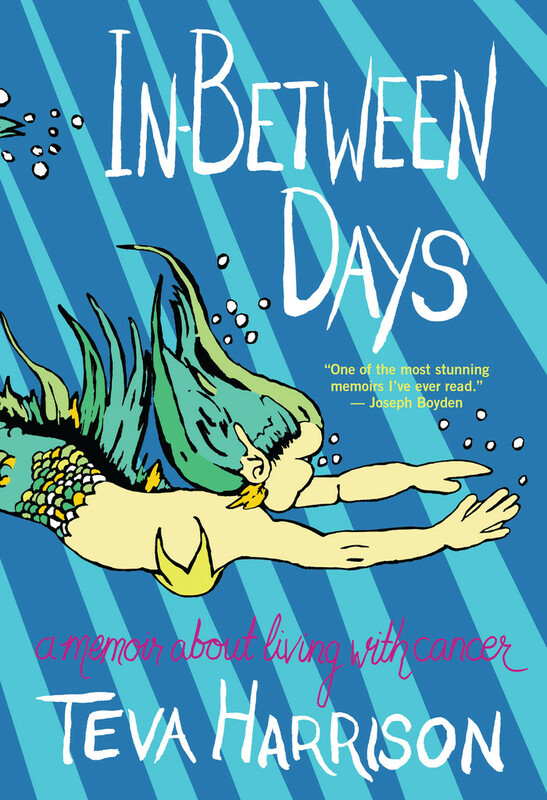 Teva Harrison, author of In-Between Days, on what she hopes her legacy to be. Teva Harrison was diagnosed with metastatic breast cancer at the age of 37. In this brilliant and inspiring graphic memoir, she documents through comic illustration and short personal essays what it means to live with the disease. She confronts with heartbreaking honesty the crises of identity that cancer brings: a lifelong vegetarian, Teva agrees to use experimental drugs that have been tested on animals. She struggles to reconcile her long-term goals with an uncertain future, balancing the innate sadness of cancer with everyday acts of hope and wonder. She also examines those quiet moments of helplessness and loving with her husband, her family, and her friends, while they all adjust to the new normal. Ultimately, In-Between Days is redemptive and uplifting, reminding each one of us of how beautiful life is, and what a gift.